Avengers: Infinity War is now a month away. The endgame for 10 years of Marvel movies is in sight. It’s the most ambitious crossover in history, if you ask Marvel (though Twitter has other ideas). The hype jet is starting to reach super-sonic speeds, and a new set of posters lays out the team-ups we can look forward to in the movie, hinted at in the trailers but formalized in these posters. The first group up, we’ll call Team Space. 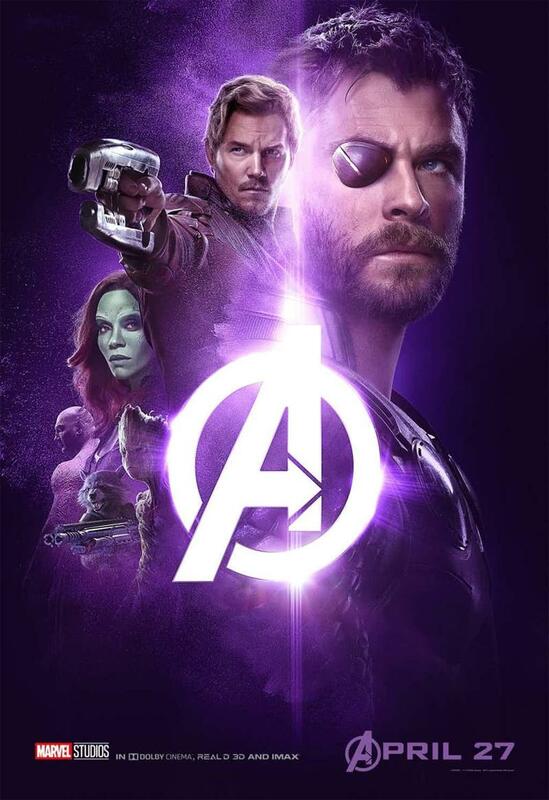 Thor is sporting his cool new eyepatch – no word on whether it comes with the same infinite wisdom his old man’s did – and the Guardians of the Galaxy. The end of Thor: Ragnarok gave us the first close-up encounter between Thanos and any of the MCU heroes yet, and our space-faring heroes are going to go into Infinity War knowing more about the thread then their earthbound allies. Next up is Team New York. We’ve seen this group in the trailers over and over. Tony Stark leads because his ego can’t bear any other option. 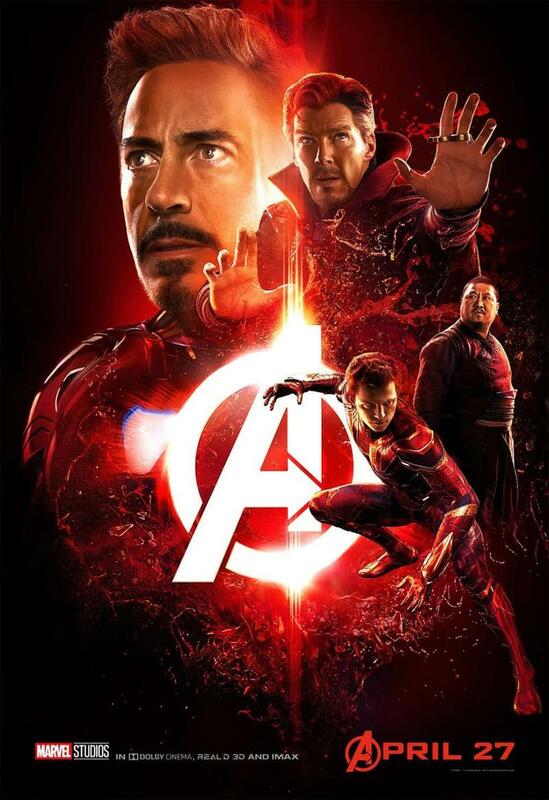 Meanwhile, the young and impulsive Peter Parker goes after what looks to be one of Thanos’ scout ships, forcing Stark and New York’s own Sorcerer Supreme, Doctor Strange, to follow. Over in Wakanda, we have the other three teams. Team Hulk – because any team Hulk is on is going to be Team Hulk by default. 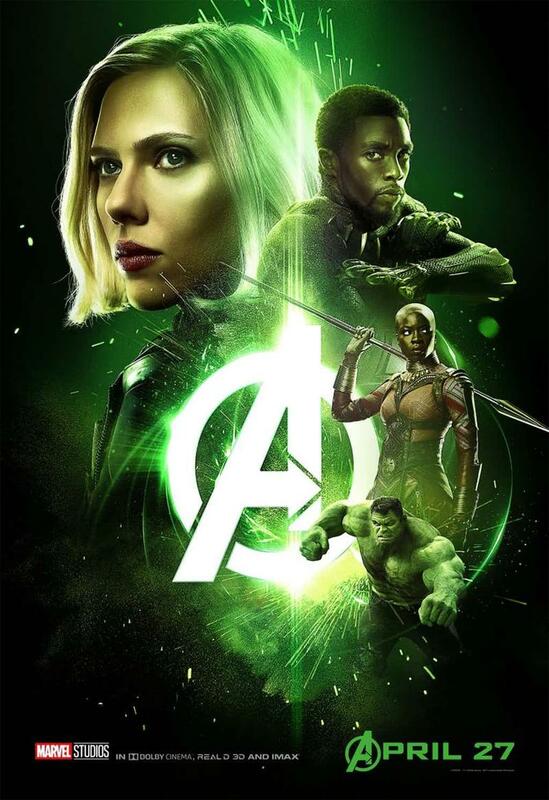 Black Panther, Black Widow, and T’Challa’s bodyguard Okoye also feature on this poster. 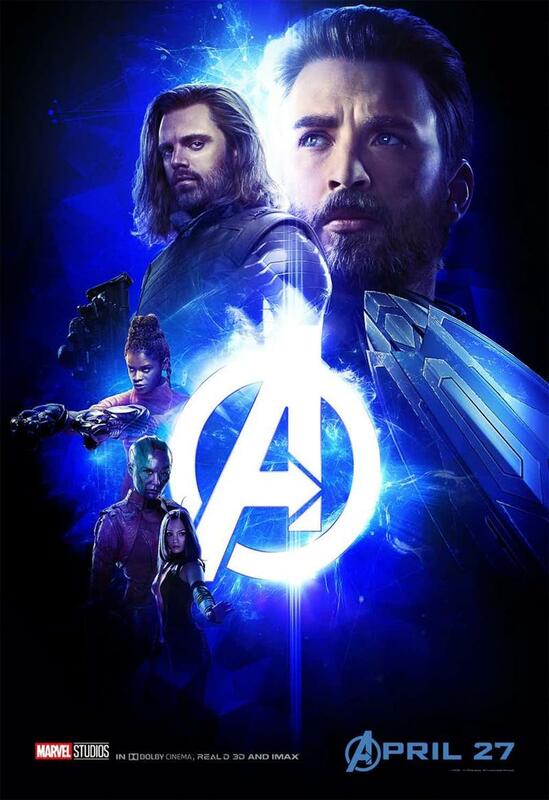 Team Cap’s poster most prominently features Bucky Barnes, who cropped up at the tail end of Black Panther, and T’Challa’s ultra-genius sister Shuri (who I’m convinced should replace Tony as Iron Man), Nebula, and Mantis. 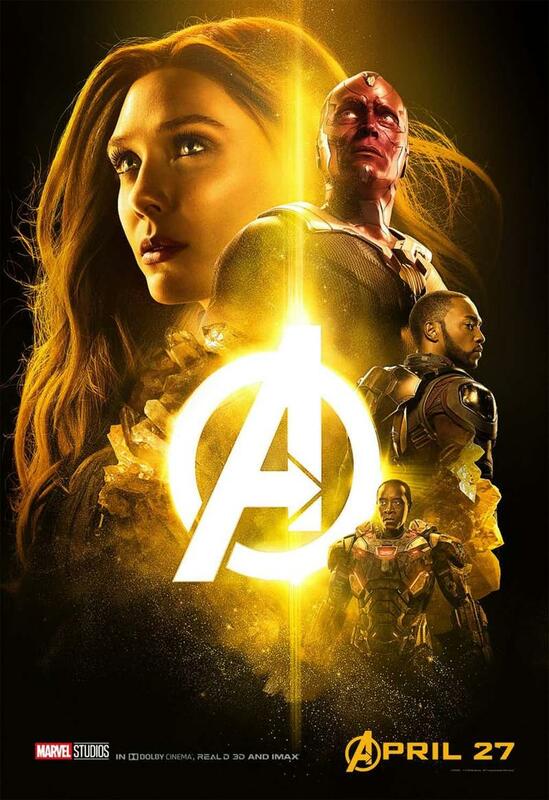 If you’re at all familiar with the story of Infinity War, you’ll know why Nebula is important enough to make it onto the poster. Cap’s also sporting his sharper, less-patriotic shield. Up last is Team B-Listers. I mean, Team Vision. Wanda Maximoff, aka Scarlet Witch and the Vision stand at the top, with Falcon and War Machine below. Vision will play a central role in Infinity War thanks to the Infinity Stone in his forehead , which Thanos is sure to take from him. That’s a lot of heroes, and it’s not even all of them. But it’s enough to page through for now, and keep us going until Avengers: Infinity War hits theaters on April 27.